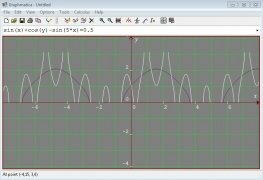 There are dozens of maths software tools out there. 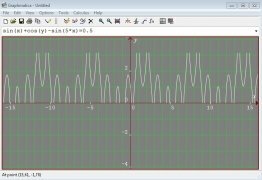 Depending on the type of job you need to do, you might turn to Matlab for more complicated operation, or Derive, that turns out being easier to use. 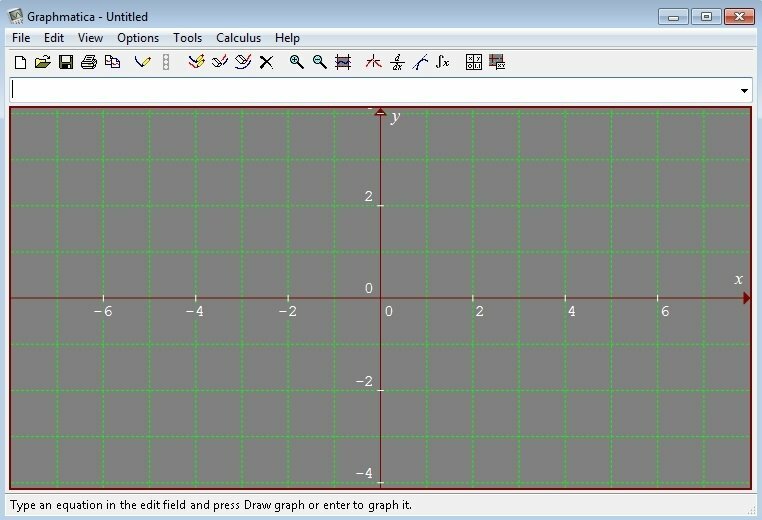 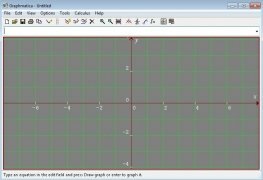 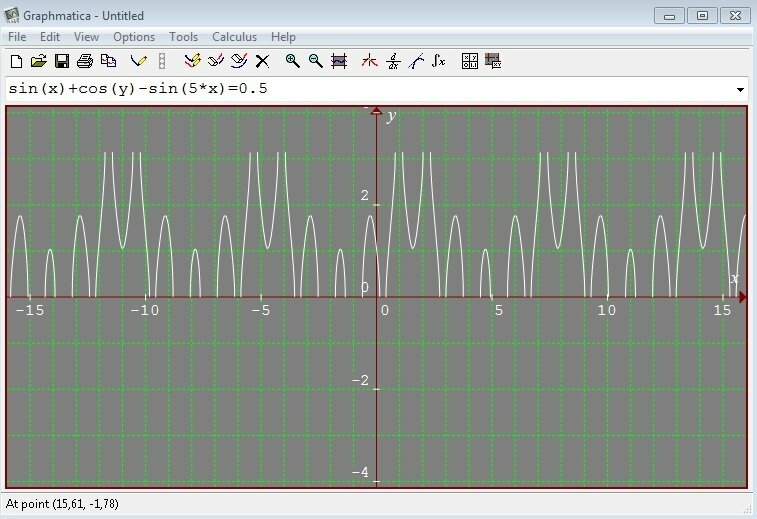 In this sector we can also make use of Graphmatica, a very powerful maths application, but tremendously easy-to-use, ideal for graphical representations, that also includes algebra and calculus functions, being ideal for students and teachers both at high school and university level. Representation of Cartesian functions, inequalities, polar, parametric and differential equations. 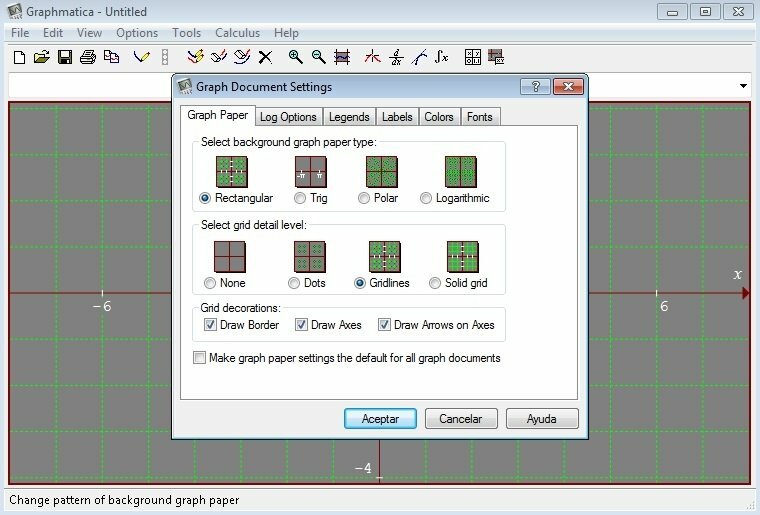 Possibility to represent up to 999 graphics on screen at once. 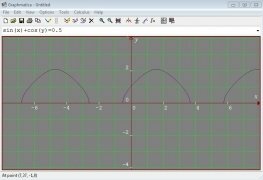 Numerical and graphical solution of integrals and derivatives. 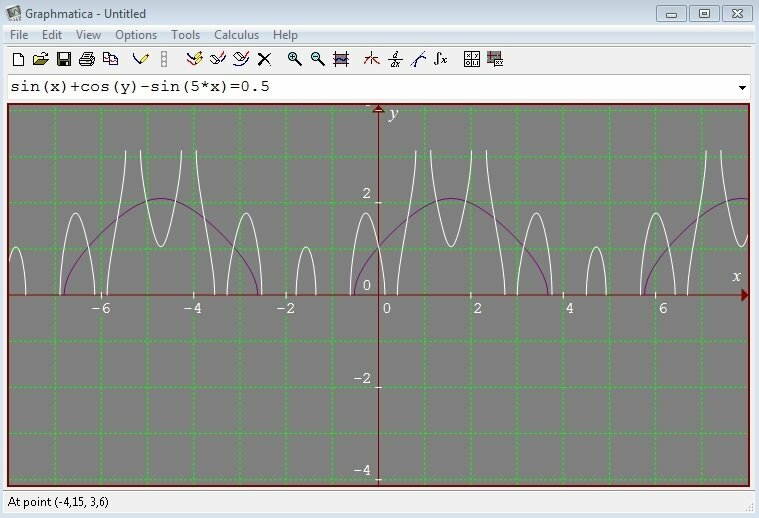 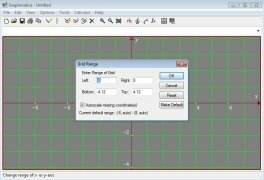 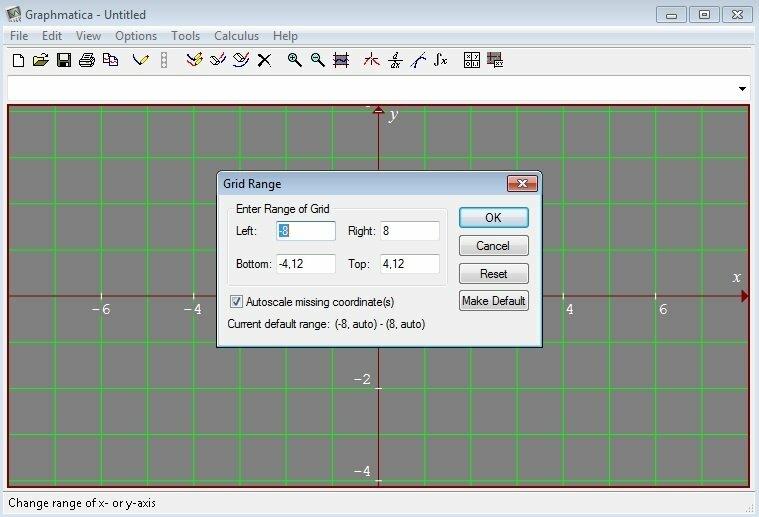 View critical points, intersections and equation solutions on screen. Option to print out graphics or export them as JPEG or PNG.